Two of the new books introduced in this issue present historical perspectives on certain aspects of Sri Aurobindo’s work for India in the first half of the twentieth century. 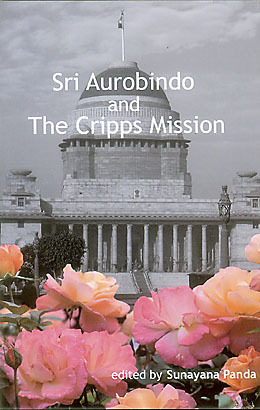 The first, Sri Aurobindo and the Cripps Mission, is concerned with a specific event: the Cripps Mission to India in 1942. It was at the particularly critical point in the Second World War when Britain had lost Hong Kong, Rangoon, and Singapore to the Axis powers, and Japan threatened India’s very borders. The British Government wanted India to participate in the war effort and sent Sir Stafford Cripps with a proposal for the Indian leaders: India would get dominion status in exchange for its help in the war and that status would eventually become fully self-governing. 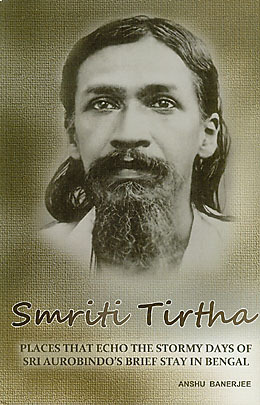 Sri Aurobindo, who was living in seclusion at that time, took the unique step of publicly supporting the Cripps proposals and even sent an emissary to New Delhi to press the Indian leaders to accept the offer. 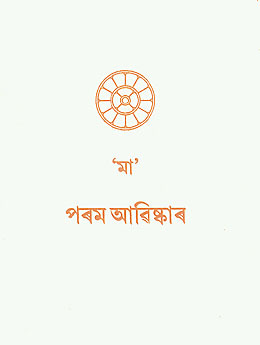 The viewpoints which Sri Aurobindo instructed his envoy [S. Duraiswamy Iyer, an eminent advocate of the Madras High Court and a disciple] to place before the Congress leaders, as Duraiswamy himself has stated them to the writer, were: (1) Japan’s imperialism being young and based on industrial and military power and moving westward, was a greater menace to India than the British imperialism which was old, which the country had learnt to deal with and which was on the way to elimination. (2) It would be better to get into the saddle and not be particular about the legal basis of the power. Once the power came into our hands and we occupied seats of power, we could establish our positions and assert ourselves. (3) The proposed Cabinet would provide opportunities for the Congress and the Muslims to understand each other and pull together for the country’s good, especially at that time of crisis. (4) The Hindu Mahasabha also being represented, the Hindus as such would have a chance of proving their capacity to govern India not only for the benefit of the Hindus but for the whole country. (5) The main problem was to organise the strength of India in order to repel the threatened aggression. I used to keep a close watch on his daily life. Many people used to come here to meet him. At that time he had resigned the Principalship of National College and had taken up the editorship of Bande Mataram. 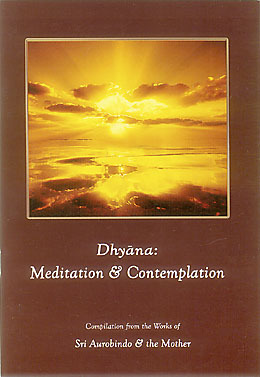 All the time he was absorbed in meditation. When someone came he used to speak to him with a smiling face then sink into meditation. When someone from Bande Mataram came for articles, he would ask him to wait and start writing, sometimes keeping his eyes on the writing, sometimes without looking at it. He went on writing, the pen or pencil did not stop at all. After writing a few pages he used to say, ‘This will do, isn’t it?” I used to reply “yes” and hand it over. 1. Money to be immediately paid for the scheme to be possible. Schroder Rs 1000 at least. Establishment Rs 2000 at least. 2. Arrears of work to be brought up and new system begun—yet no increase of establishment possible. 3. System of four accounts to be introduced rigidly as soon as is solved. 4. List of old liabilities. 1. Cash sale going down. How to remedy this? Causes of decrease. 2. Advertisements difficult to procure unless paper is boomed and cash sale and circulation increase. Smriti Tirtha brings many such details to light, drawing from a variety of sources and first-hand accounts. 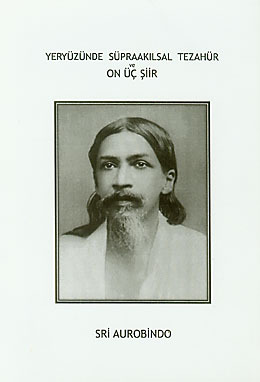 The second half of the book describes Sri Aurobindo’s arrest from the house on Grey Street, his imprisonment in Alipore Jail, his trial and acquittal, and how he eventually left Bengal for Pondicherry on 1 April 1910. And to conclude, we draw attention to the new title in Turkish, a translation of Sri Aurobindo’s The Supramental Manifestation Upon Earth and thirteen of his short poems and sonnets. 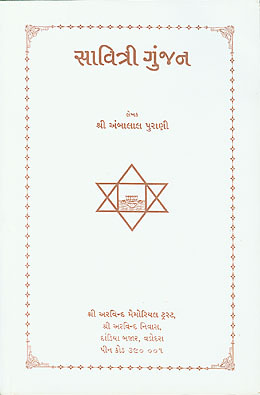 Notably, this is the first time that Sri Aurobindo Ashram has published a book in Turkish. Several strands of narrative documentation are woven into this account of the Cripps Proposal, a significant attempt at intervention by the British Government during the Second World War that offered dominion status in exchange for India’s cooperation and collaboration in the allied war effort. Quotes from the works of Sri Aurobindo and the Mother and passages from the writings of several of their disciples reveal the steps Sri Aurobindo took – and the reasons he took them – to convince the Indian leaders of the day to accept the proposal. Extracts from official documents and from personal letters and diaries highlight first the viewpoints of the Indian leaders and then of the British, helping the reader to understand why the proposal was not accepted. Through chapters based on the locales in Bengal where the dramatic events in Sri Aurobindo’s life played out, this book draws the reader back to the years 1906 to 1910, when Sri Aurobindo was at the centre of the freedom movement. 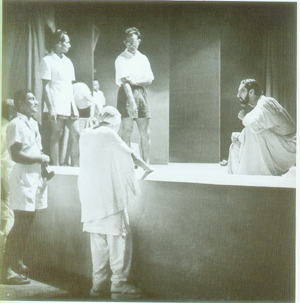 Using multiple sources and first-hand accounts, the story is rich with details of the life and activities at such locations as 12 Wellington Square, Sri Aurobindo’s revolutionary headquarters, the National College at Boubazar Street where Sri Aurobindo acted as principal, the office of Bande Mataram at Creek Row, the house on Grey Street from where he was arrested in April 1908, Alipore Jail, the Sessions Court where he was acquitted, and Chandernagore, his place of seclusion before he departed for Pondicherry. 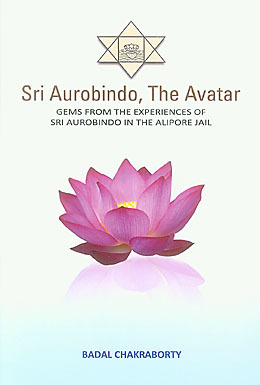 This booklet examines a few of the spiritual experiences that Sri Aurobindo had during his year in the Alipore Jail, as described by him in his speech at Uttarpara shortly after his release. 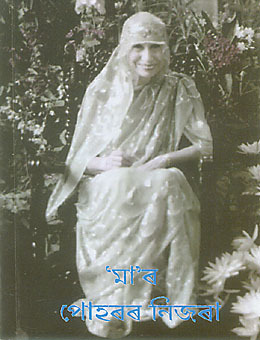 The author uses portions of the speech as a springboard to provide an overview of the teachings of Sri Aurobindo and the Mother and to call for a renewed dedication to their vision of a divinised life on earth. 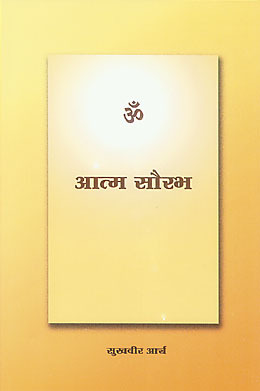 This book is a translation of Sri Aurobindo’s The Supramental Manifestation Upon Earth and thirteen of his short poems and sonnets. The Supramental Manifestation Upon Earth is a series of eight essays, his last prose writings, written in 1949 and 1950 for publication in the quarterly Bulletin of Physical Education (at present called the Bulletin of Sri Aurobindo International Centre of Education). 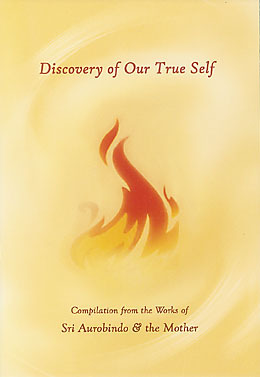 They reveal a vision which includes the perfection of the body as an instrument of the action of the spirit, the nature and structure of a divine body and the conditions and operations of its life on earth, the manifestation of a supramental truth-consciousness as the basis for a divine life upon earth, and the creation of a new humanity possessed of a mind of light. The thirteen poems and sonnets translated into Turkish are: Invitation, Who, To the Sea, The Triumph-Song of Trishuncou, What is this talk, To weep because a glorious sun, God, The Fear of Death, I have a hundred lives, Transformation, Nirvana, Vast-winged the wind, A God’s Labour.